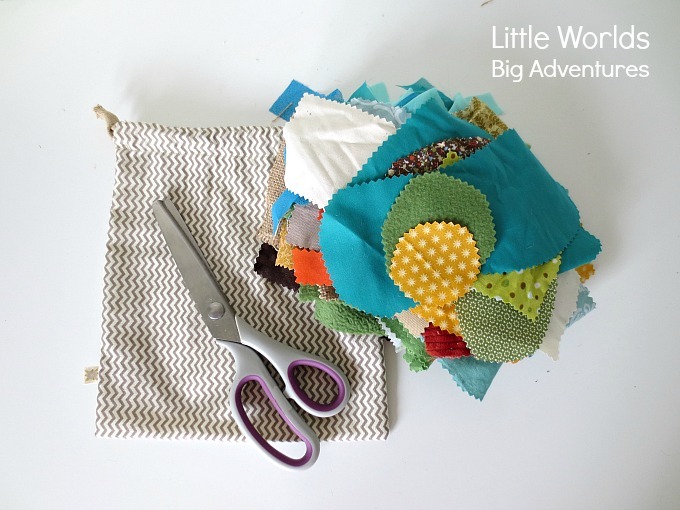 I’m so excited about sharing this idea for making mini fabric play mats with you today. It’s been the best invention since sliced bread in our family and I truly hope it will bring just as much joy and creative play to yours! The concept in itself is simple, crazy simple even. 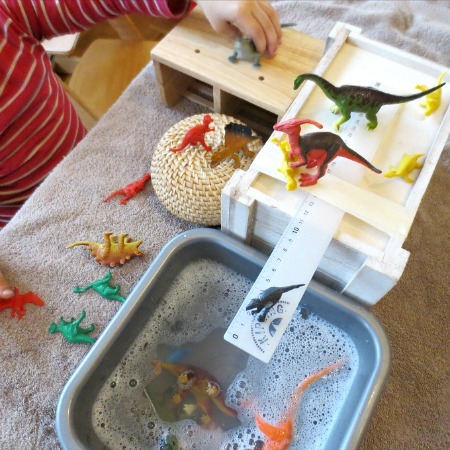 But let me talk you through anyway so you can get the most out of your new project and get some great ideas for imaginative play at the same time. Enjoy! 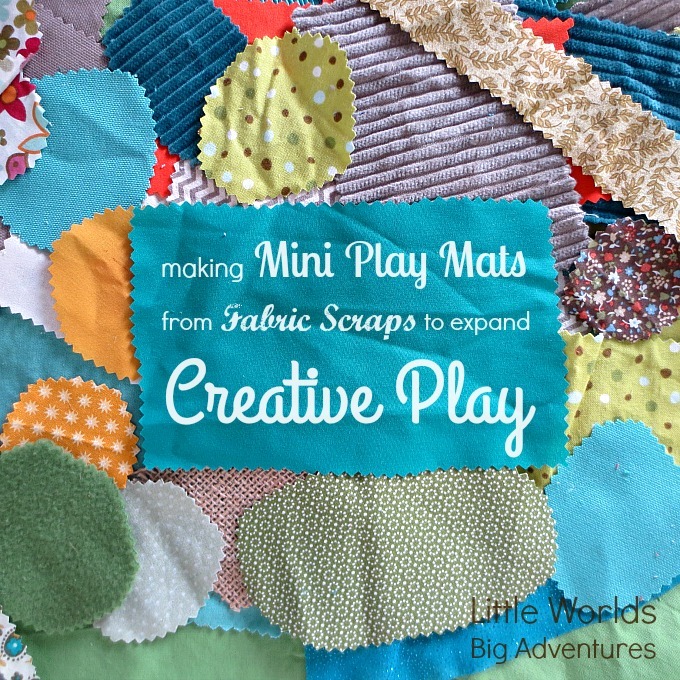 You can use any fabric you want for these mini play mats. I have a HUGE stash of fabric scraps so I had the luxury to being able to carefully pick and choose from a variety of materials and patterns. If you don’t have a lot of spare fabric lying around, a trip to the local thrift store could do the trick while staying within budget. To make these mini play mats as inviting as possible, I made sure to pick out fabric that I thought would look and feel interesting to children. I used fleece, burlap, cotton, polyester, corduroy, canvas, silk, voile, … and anything else I could get my hands on. 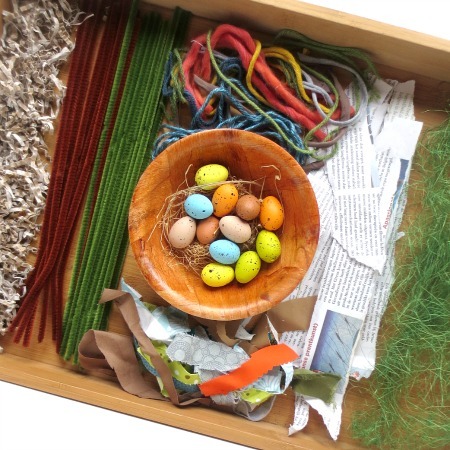 The different textures provide a pleasant sensory experience AND they lend themselves more easily to imaginative play. Next, in cutting these mini play mats, I made sure to create a variety of sizes. 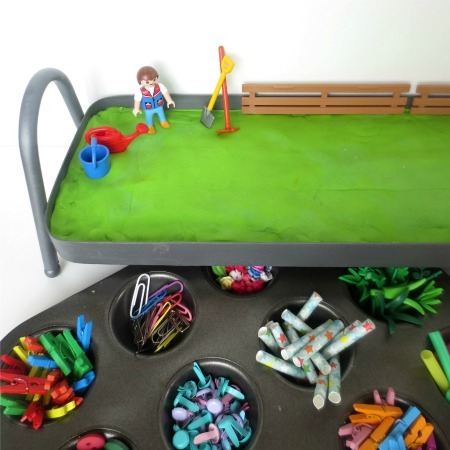 You never know what these mini play mats will be used for so I think it pays to have all bases covered. 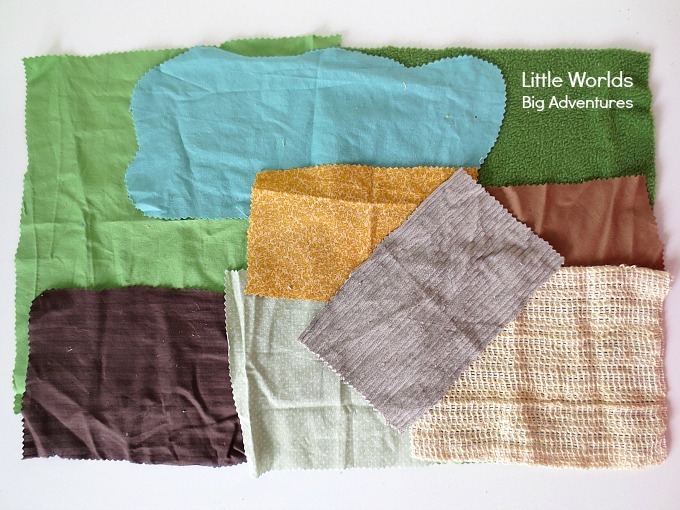 My kids for example often play with their fairies, farm animals and dinosaurs, so I did keep in mind to create some bigger ‘natural habitat’ play mats such as green play mats for meadow/grass/forest and blue wavy ones for river/lake/pond/sea and some smaller play mats to use as bushes, flowers, hedges, food, mud pools and so on. Then I just randomly picked and cut what I had available to me and knew they’d find some kind of use for it anyway. Once I thought I had enough, I put them all in a drawstring bag (handmade by my 5 year old!) 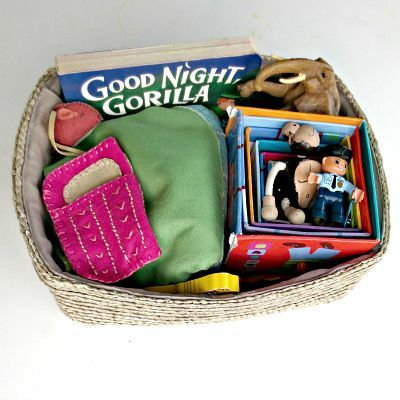 and on the shelf next to the basket with play animals and other loose parts. There, the whole project done and dusted within the hour! My kids were all over this little bag of mini play mats within a minute of me finishing it and spontaneously started laying it out all over the carpet. 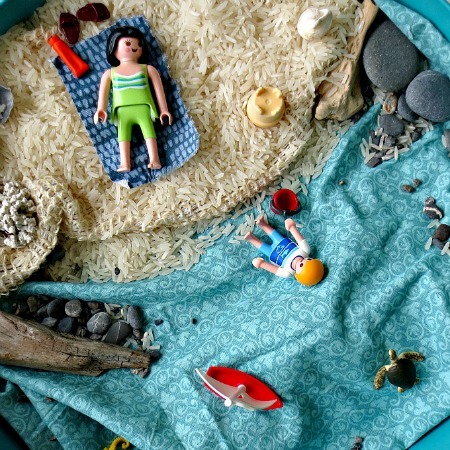 I quietly started adding some animals, figurines, random toys and loose parts. They immediately caught on to the concept and have not needed any more prompting since. 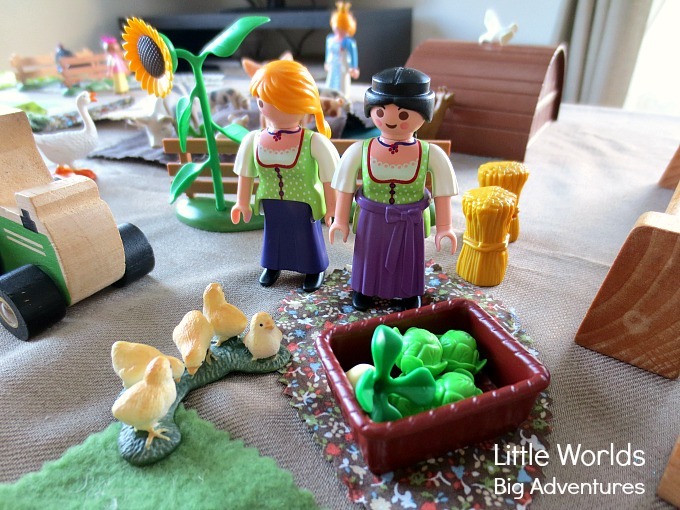 Below are a couple of images of bigger play projects we’ve been working this week, like a mermaid travel tin, a fairy busy bag and a farm small world. But aside from those future blog projects, these mini play mats have come out almost every day and have been used in a whole variety of play scenes. 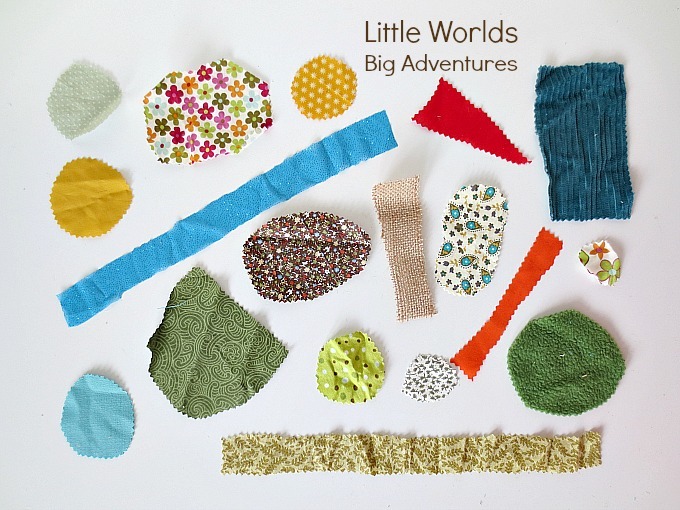 They’ve been blankets for figurines, vegetables in the play kitchen, hair accessories (don’t ask! 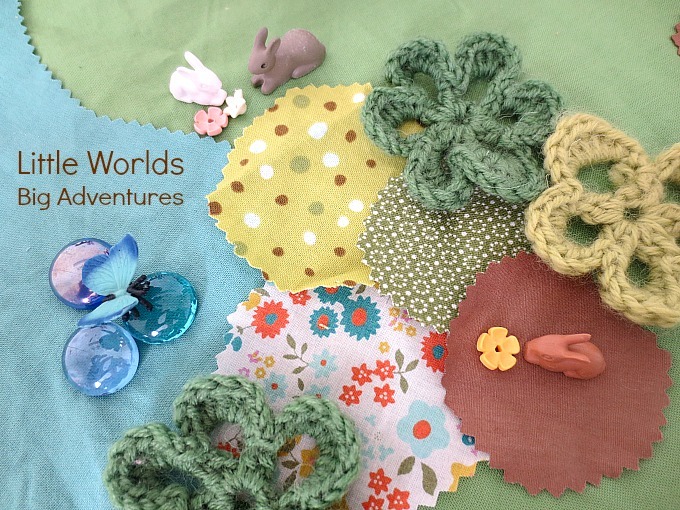 ), bandages for wounded animals, doll house carpets and the starting point for many a small world. 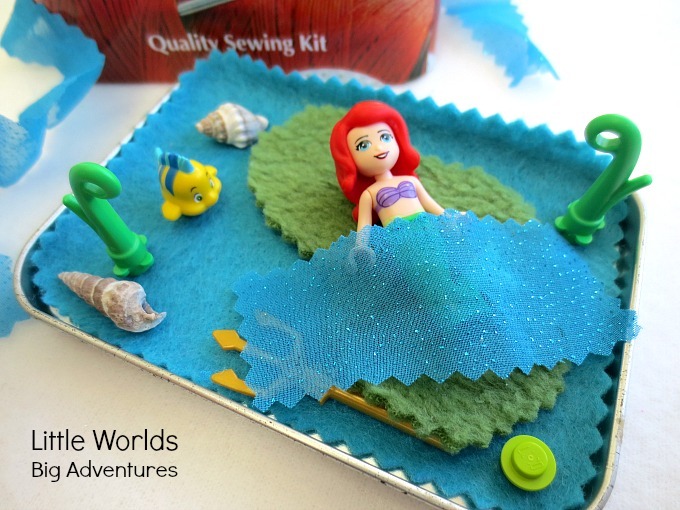 There’s no limit to the ways in which these mini play mats can be used so all I can do is encourage you to use these in all kinds of invitations to play and see what your children come up with. I’m sure they’ll surprise you on more than one occasion! 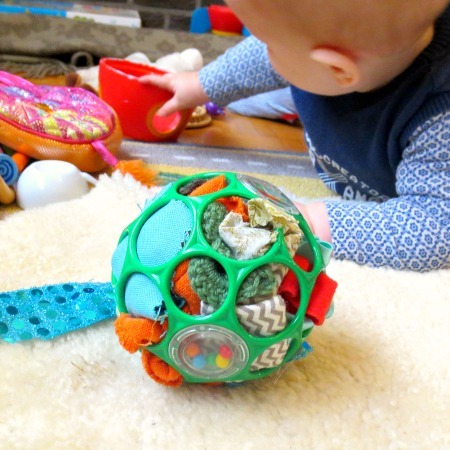 I couldn’t be happier with the way these mini play mats have been received by my kids and it gives me great joy to observe them getting creative and adventurous in their play. I truly believe that encouraging creativity in young children will help them grow in confidence, independence and resilience. Like any other parent it is my hope to set my children up to navigate their way in life to the best of their abilities with a spirit of enthusiasm instead of fear. 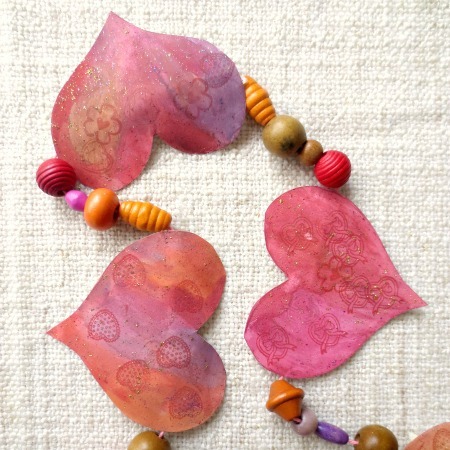 I think nurturing a creative family culture brings us a step closer to that common goal. 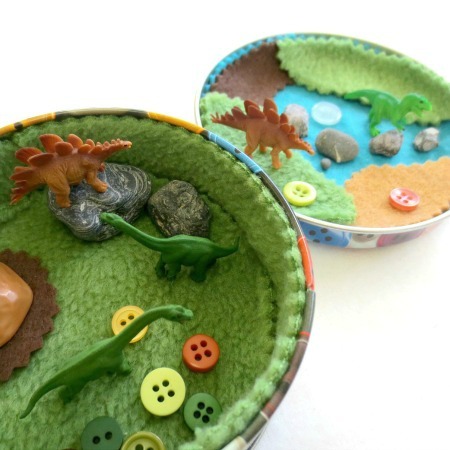 As you might have noticed, creativity and imagination in play is a topic close to my heart and should you be bouncing up and down in your seat right now, you might want to read these popular articles I’ve put together on the subject. 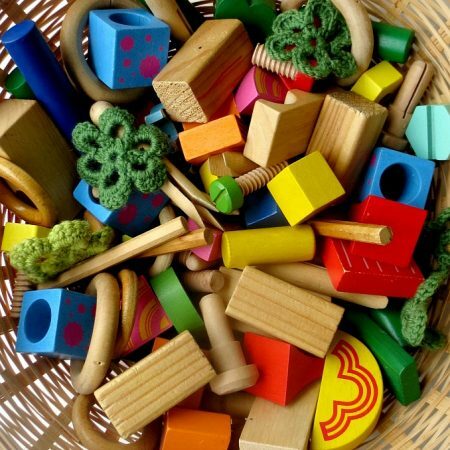 All of them are bite sized yet still jam packed with useful information and great ideas and tips for simple play at home. As always, if you have any thoughts or ideas you’d like to share on the subject, feel free to do so. I’d love to hear from you! Enjoyed this post? 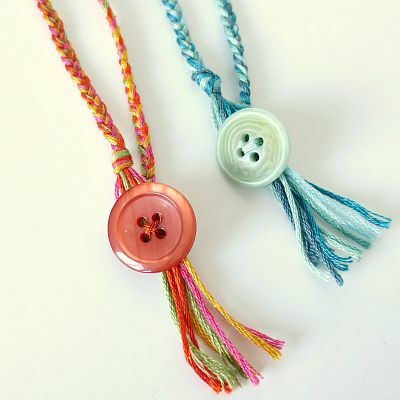 You can pin it here!